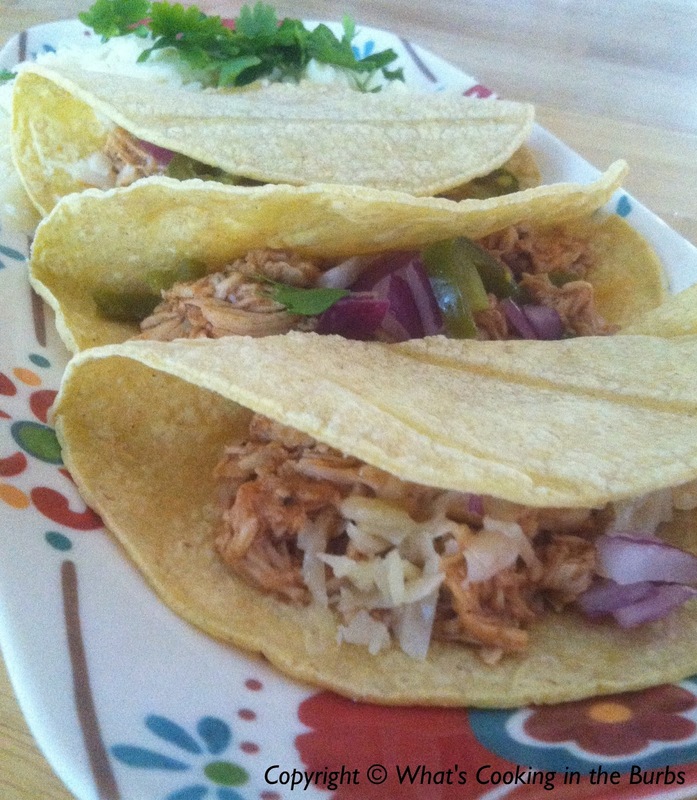 I love using my crock pot year round and these tacos make a perfect weeknight meal. Simple to prepare yet incredibly delicious! Arrange chicken in a single layer in the bottom of your crock pot. Sprinkle with BBQ seasoning and add in the liquid smoke. Cover and cook on low for 4 hours. Remove chicken, shred, and return to crock pot. Add BBQ Sauce, stir, and continue cooking for about 10-15 minutes. Assemble tacos with chicken, white cheddar, jalapenos, and any other toppings of your choice. Enjoy! Mmmm, love crockpot tacos. So easy and oh so yummy! Thanks for sharing with Simple Supper Tuesday. MMMM....I don't think I have tried chicken tacos. I don't know how that happened. I'll have to give these a whirl. 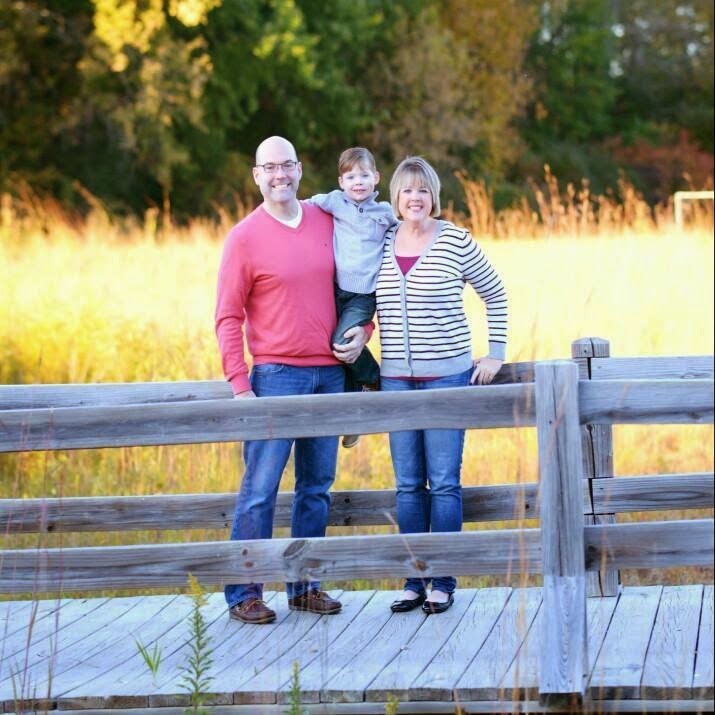 Thanks for sharing at What'd You Do This Weekend. Oh man, I'm imagining your recipe for the chicken bit and my stomach is rumbling! :) I can totally see how amazing these would be! Thank you so much for linking up with me this week at Tasty Tuesdays! I’ve pinned this & shared it with my followers! Please be sure to stop back by the party and check out some of the other links!